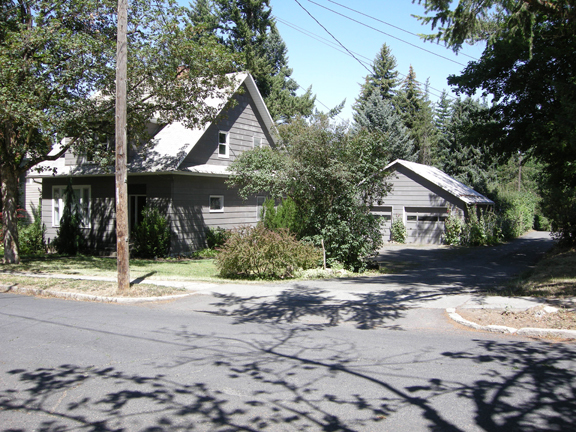 I was finally able to visit the home where John Mortenson was raised in Moscow, Idaho. 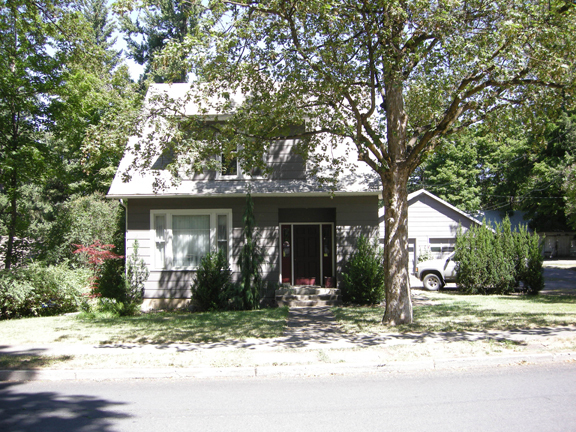 824 E. 7th Street is a quiet street in an old neighborhood and about a one mile walk to the eastern end of the University of Idaho campus where John went to school. It's easy to see that in the 1940s the area was on the edge of town and less than a mile away there were probably farms. Most of the homes are old but there is a smattering of houses built since the 1960s on what were probably open lots. In fact, there are still some open lots! 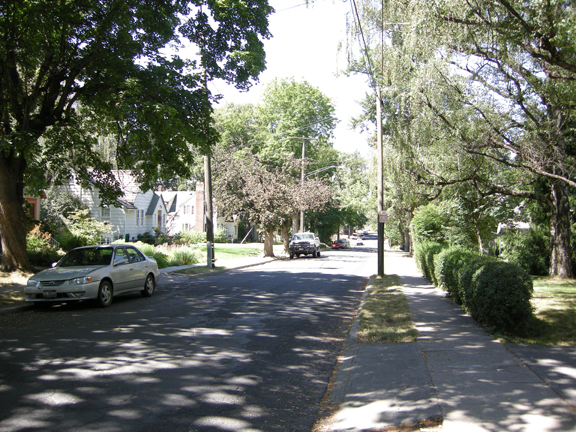 All the homes in the neighborhood are built on wide, deep lots. There are no fences separating the properties. Some houses have asphalt or concrete driveways but most are gravel. 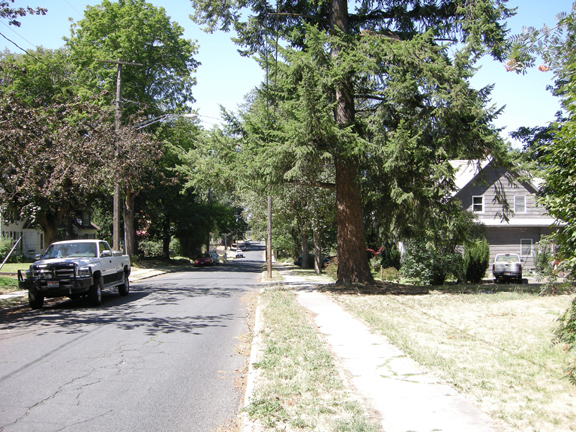 In a few cases there are gravel driveways that extend all the way north to 6th Street. The Mortenson house has seen extensive renovation over the years. There is a newish two-car garage in the backyard. The house is sheathed with vinyl siding. The windows and frames are new. All in all it was a melancholy visit for me. I don't know what I could have expected from this visit. If I was looking for a feeling of what it must have been like for John Mortenson to grow up on this street, it wasn't there. 73 years ago is a long time. 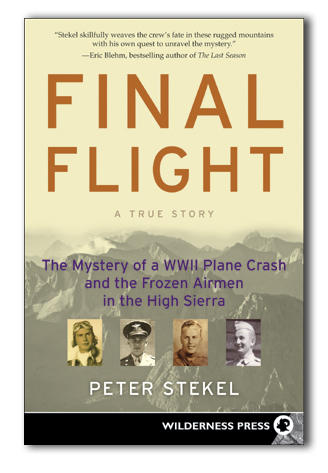 On September 19th at 10 AM I will be making a Final Flight presentation at the Flying Heritage Museum.